February is off to a very warm, and Mild start. Fishing is absolutely going off! We have been able to Target lots of Spotted seatrout and Silver trout. 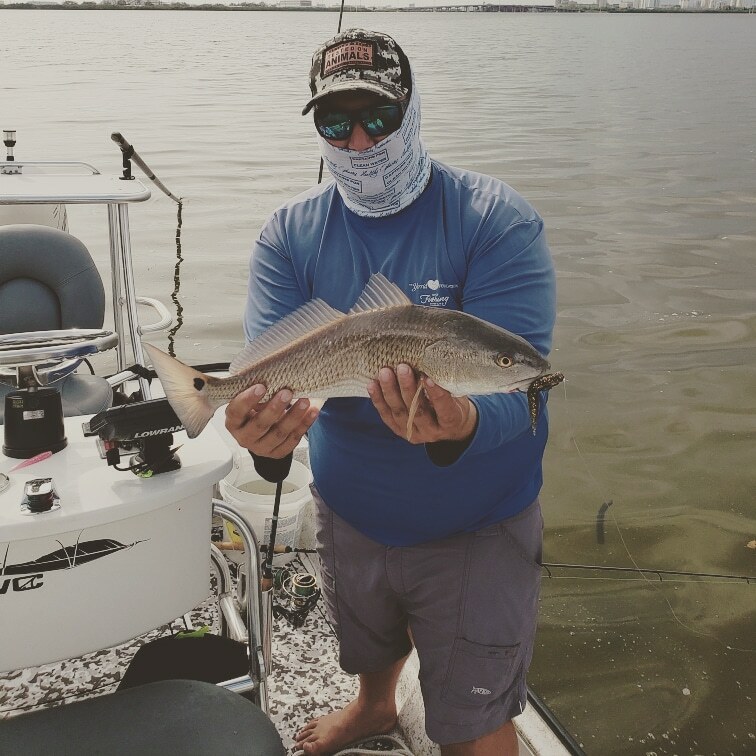 On warmer weather days we’ve been catching Big Jack crevalle, redfish, and a few snook. Fishing trips on my ranger banshee for up to two people have been very successful. Additionally, If your looking for a nearshore or offshore trip. My 2018 Bonefish 26′ malvado is the perfect fit for a good day on the water. 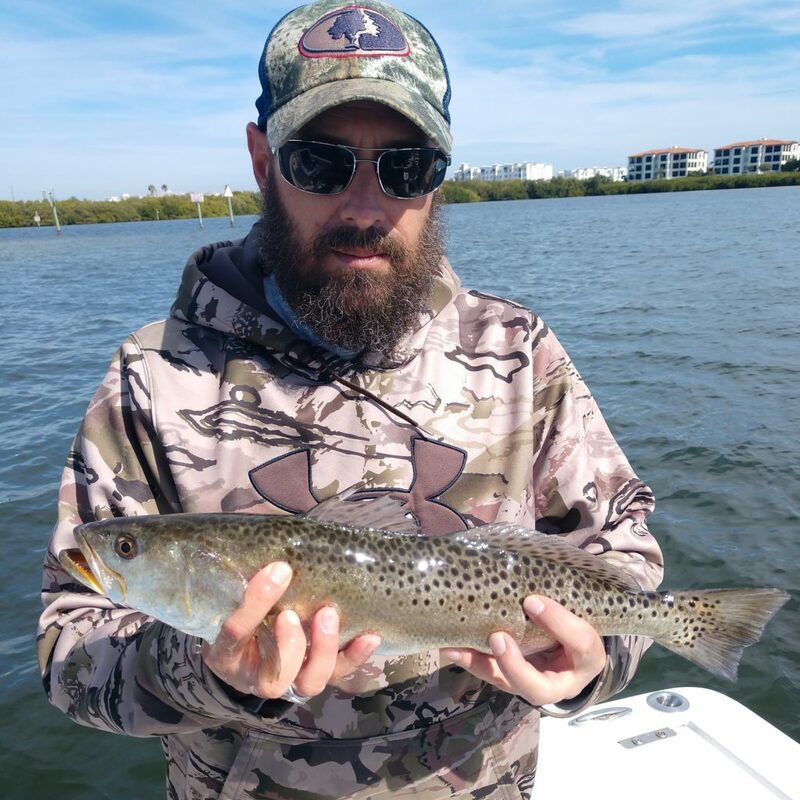 Warmer days are ahead and this will bring Pelagics and fish out of the backcountry and onto the flats looking to feed on anything in their paths. If youre looking to catch a wide variety of fish and looking for a fresh caught meal, email or call me asap. February and March trips are booking fast.